Today’s modern world requires many of us to work at a desk and in front of a computer for an extended period of time. If the office furniture is of poor quality and design it can lead to health problems and even work related injuries. That is why well-designed, ergonomic office furniture can make a world of the difference in productivity and overall employee health. 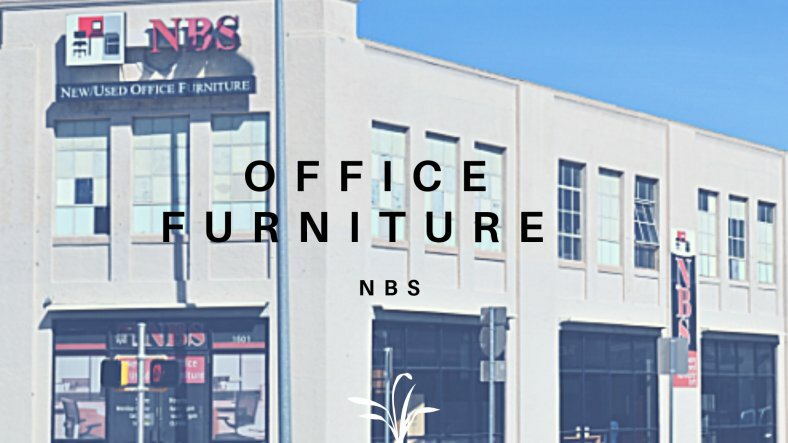 At NBS we offer high quality contemporary office furniture that is modern in design, and of a high quality build. We provide our customers with stylish office furniture that will give lasting comfort and functionality for years to come. In addition, we provide office layout solutions that will ensure your business reach its potential by creating a harmonious work environment that is as comfortable as it is aesthetically pleasing. Office furniture is a representations and reflections of your business. You want your clients to see that you are organized, and that your employees are happy and productive. 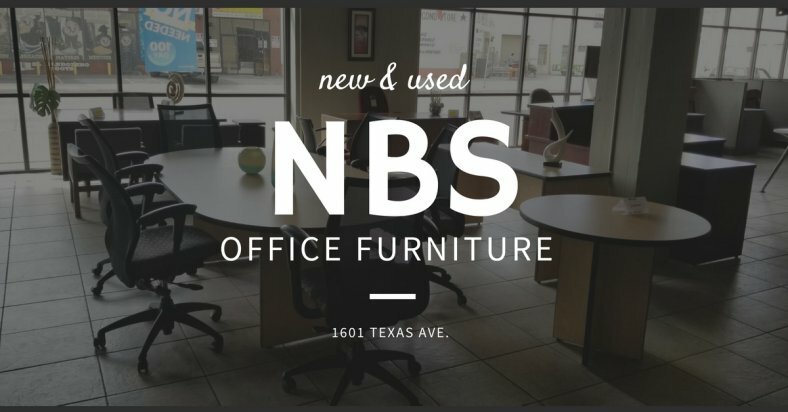 NBS will find solutions for your office furniture needs and help you create a productive work environment that combines comfort and style with functionality.